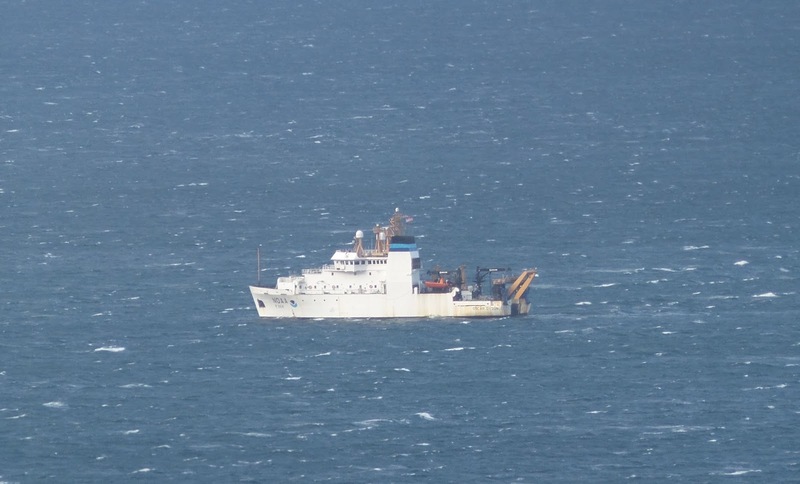 Jan Hansen muses, "NOAA sent the Oscar Dyson to do some work in our Shoreline Sea. Can you call a vessel named "Oscar" she? If so, she was built in 2005 and is 63 meters in length."